The amazing Duchess you know and love with a few added ingredients. Duchess Reserve by King's Crest is here!! 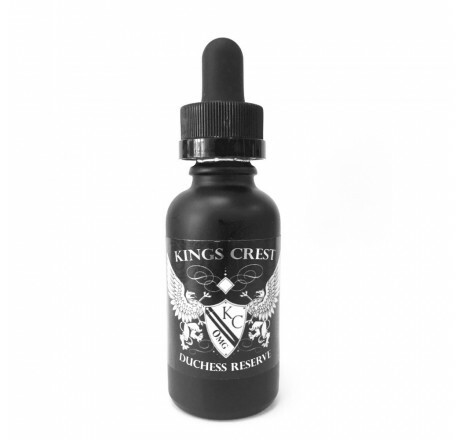 King's Crest, the creators of the award winning line at Vape Summit II has done it again with Duchess Reserve!! 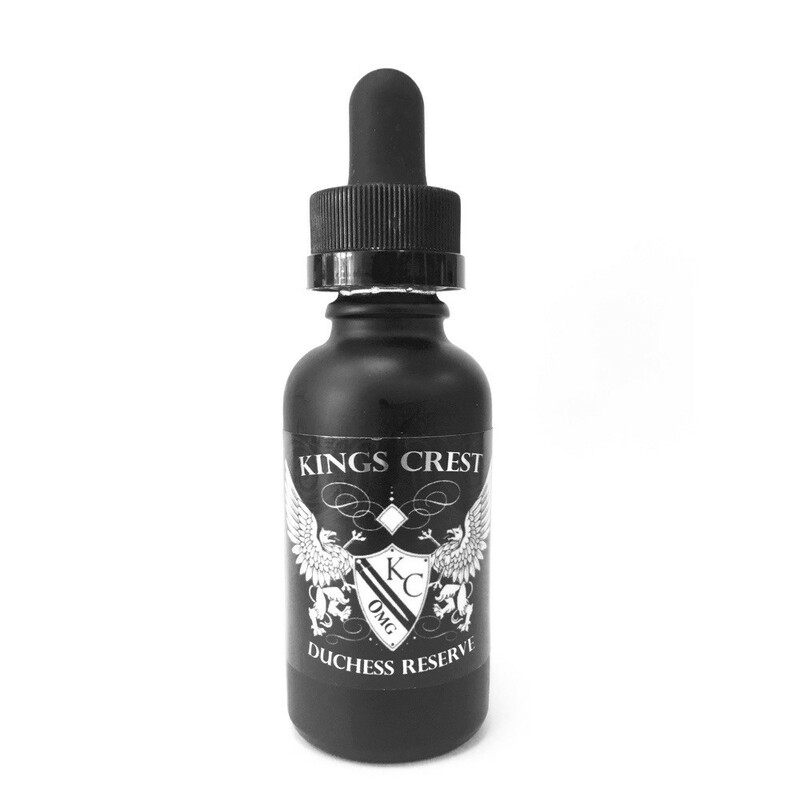 King's Crest has won yet again for their amazing flavor, Duchess Reserve at Vape Summit IV a year later! Let us tell you, this flavor is absolutely a must if you love dessert vapes and all things fantastic. Duchess Reserve is the amazing Duchess (a tres leches cake) you know and love with a few added ingredients that make it fuller and richer.